Welcome to Pasadena Views Real Estate Team website. 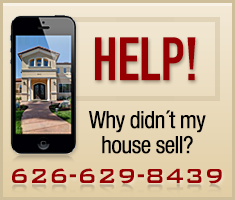 We provide an on-line resource for information and services on buying or selling Pasadena real estate. This website is created with one goal in mind - to make it easy for you to search and find your next home. 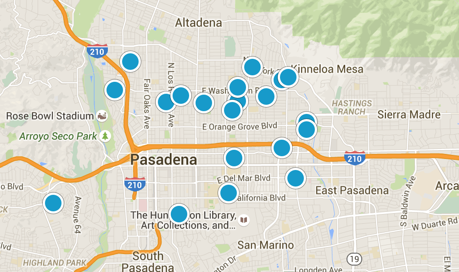 We have every Pasadena home listing, whether it's a regular sale or a foreclosure sale. If the property is listed in the Multiple Listing Service (MLS), we have it listed on this site. In fact, we have all the houses for sale in Los Angeles County and most of Southern California. So go ahead, give it a try and let us know what you think of our one of a kind home search engine! Click the map below and search for your next home with a click of a mouse. You will see all available houses, condos and townhouses in the greater Pasadena area. Or, if you'd like, move the map around to see all homes available in Los Angeles County or Southern California. Your choice... the property search is unlimited! We have all the resources you need to find community information, vendors, moving guides, restaurants and activities. We also have real estate agents on "stand by" waiting to help you. Just give us a call at (626) 629-8439.